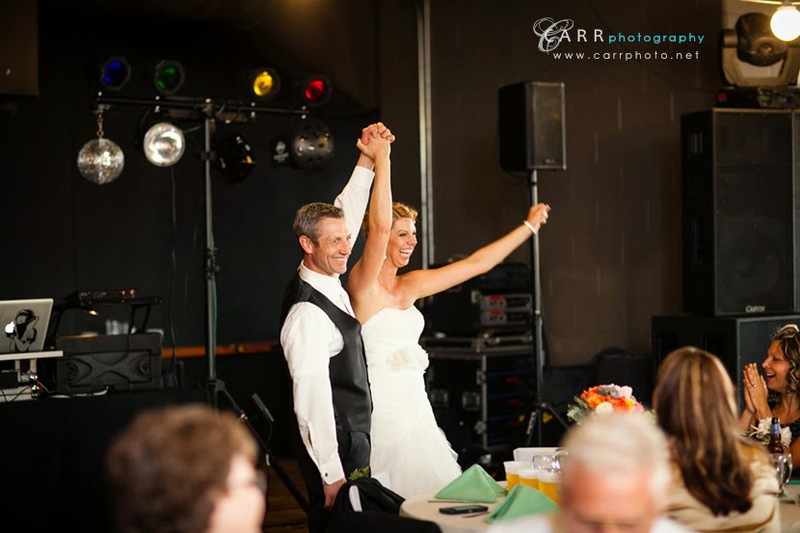 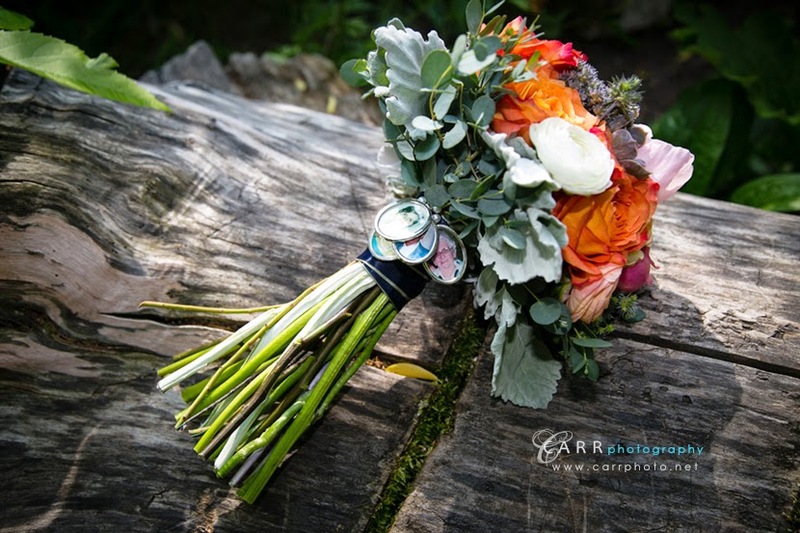 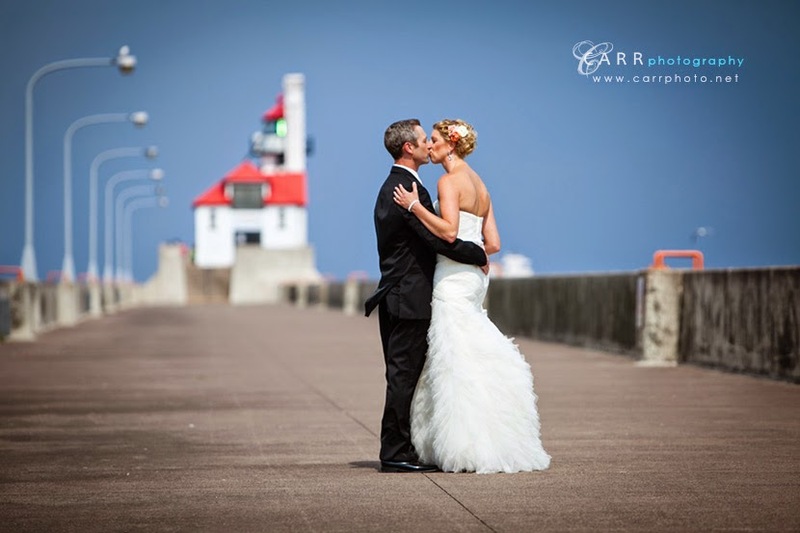 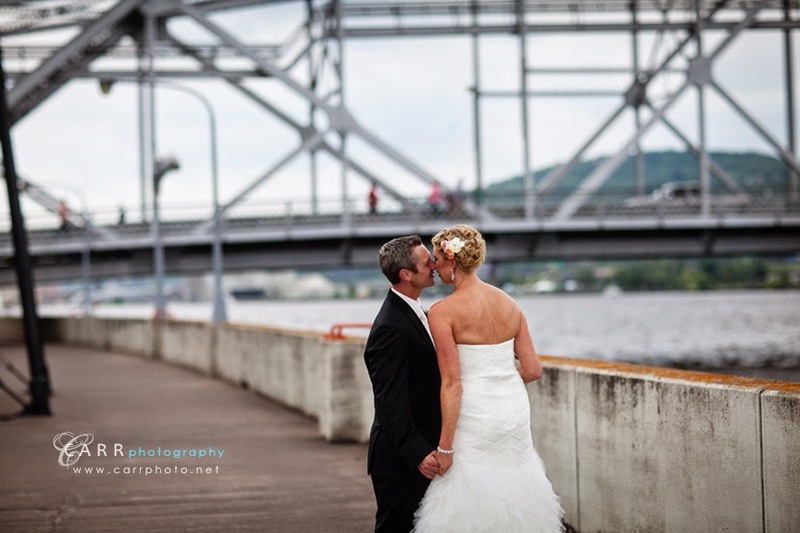 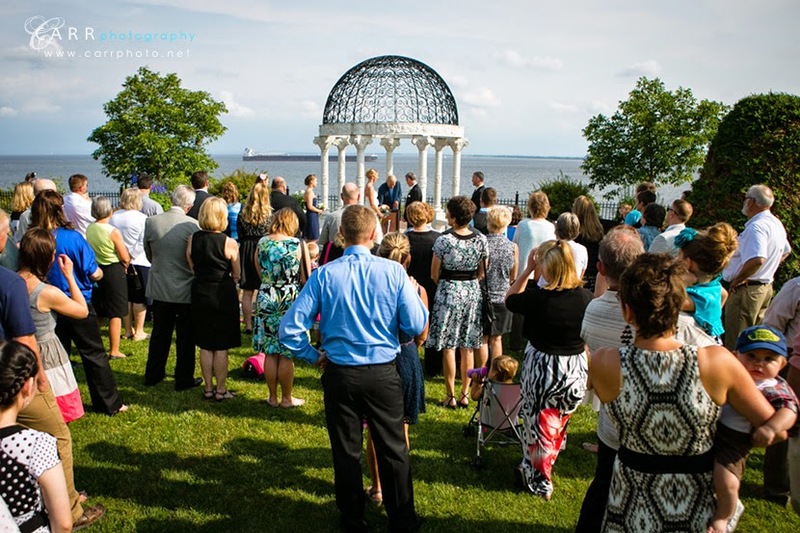 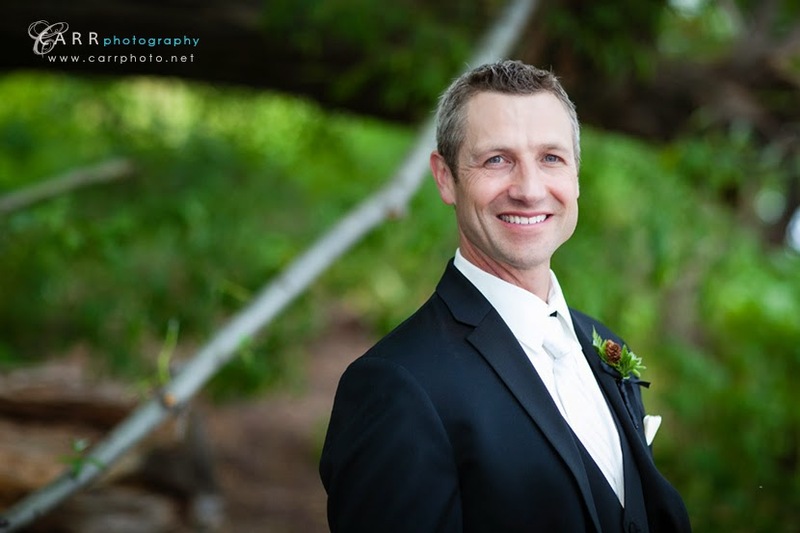 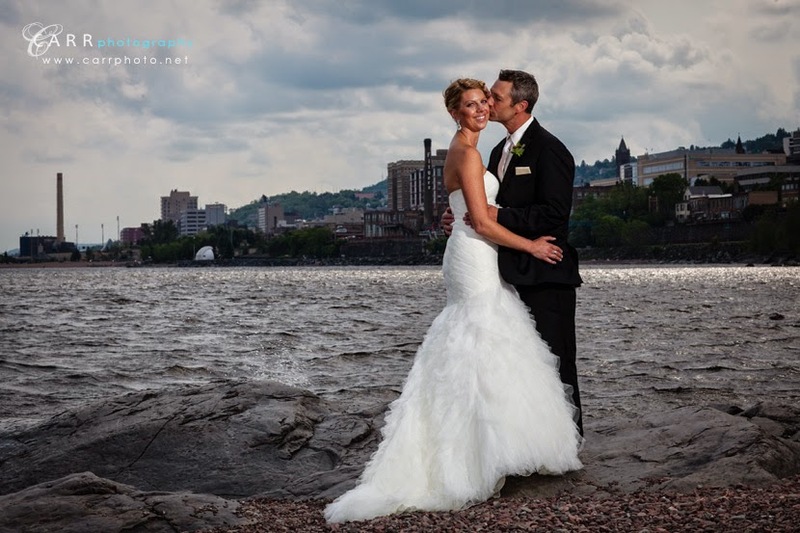 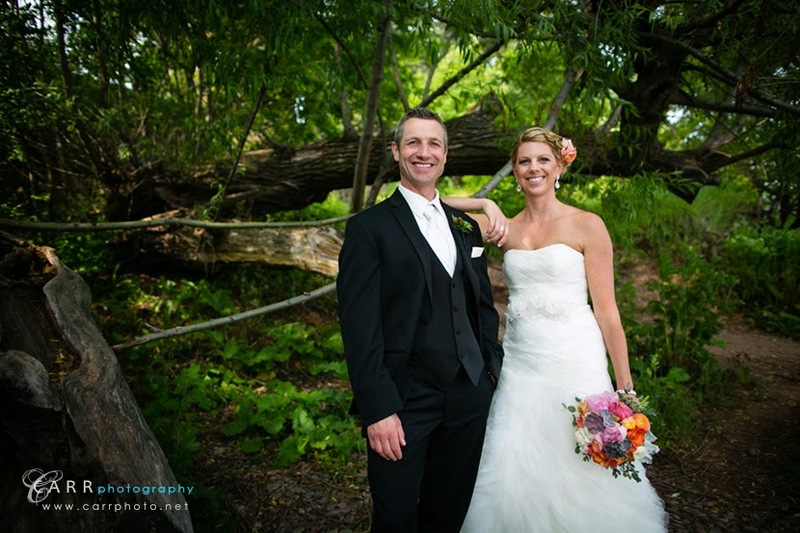 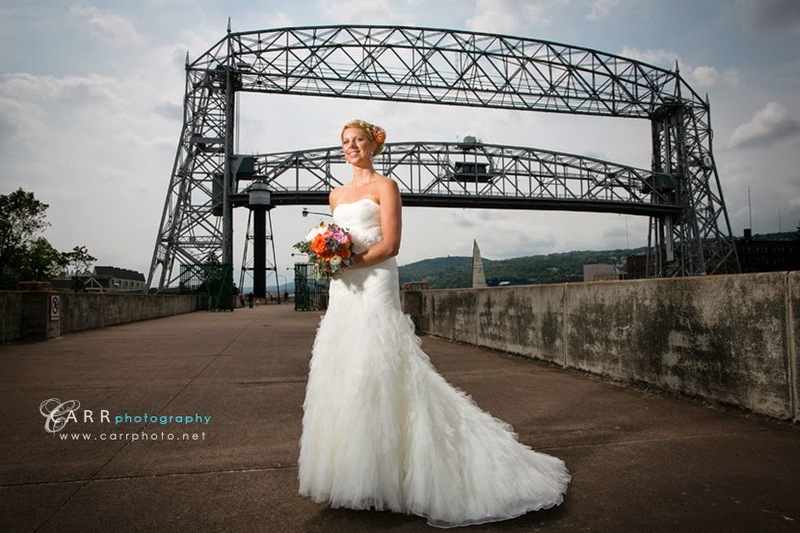 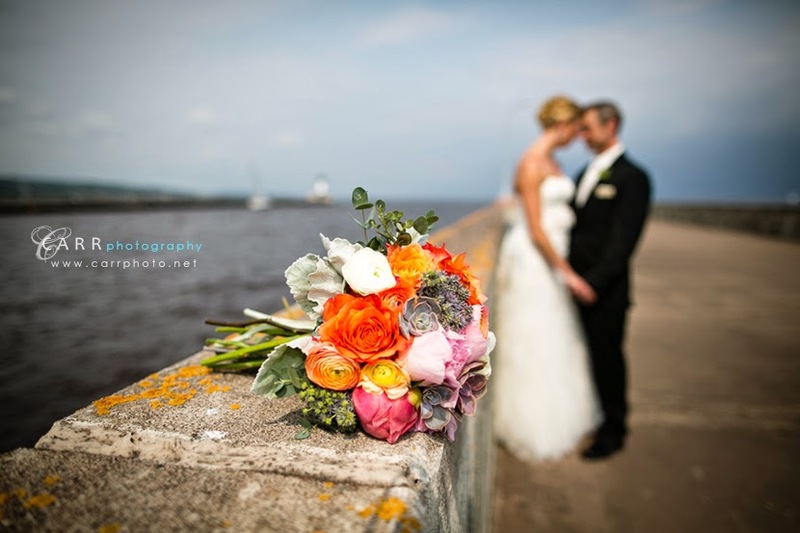 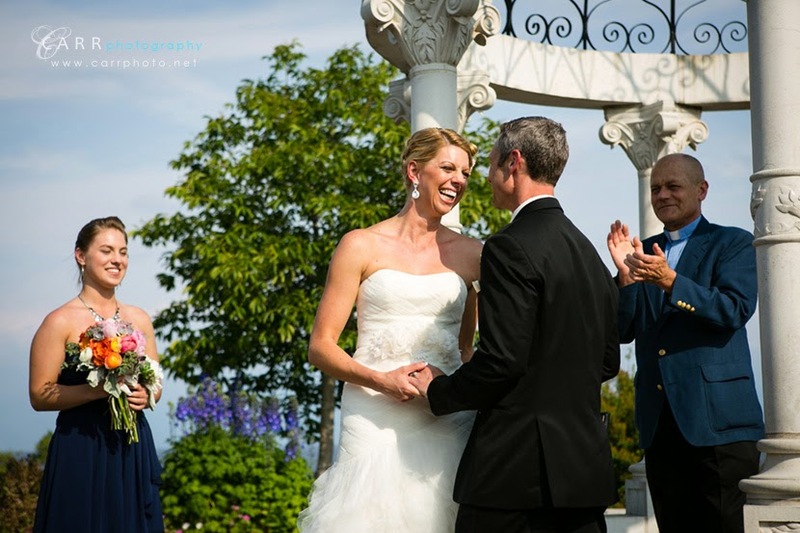 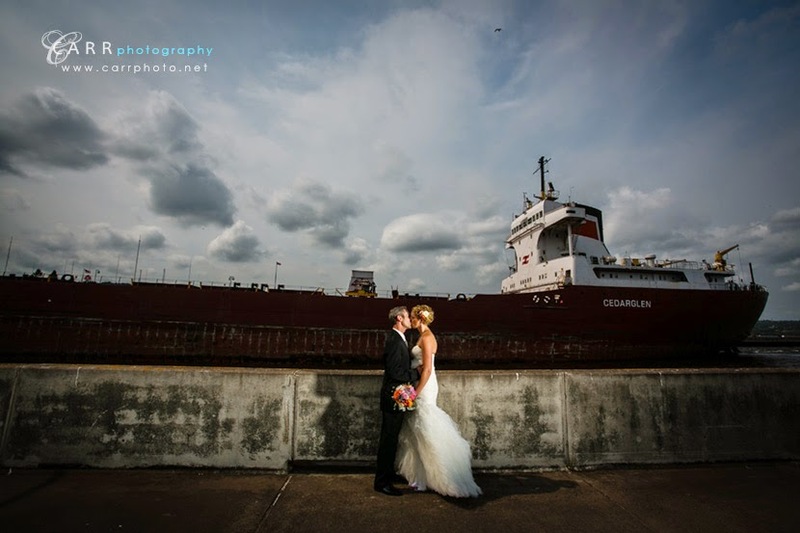 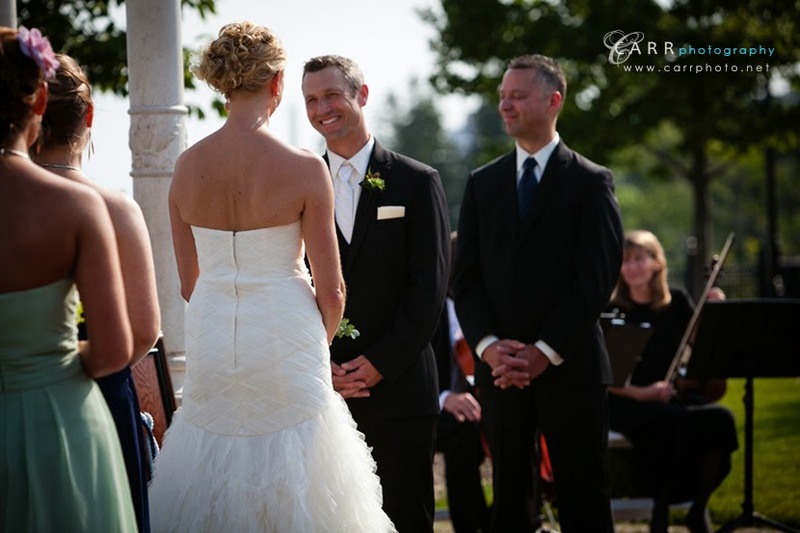 Tammie and Jason's outdoor wedding was held at the Rose Garden on the shore of Lake Superior in Duluth. 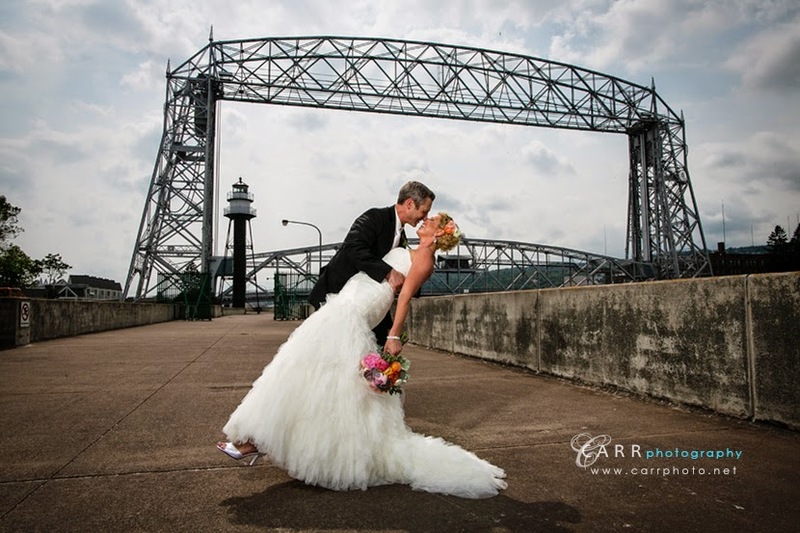 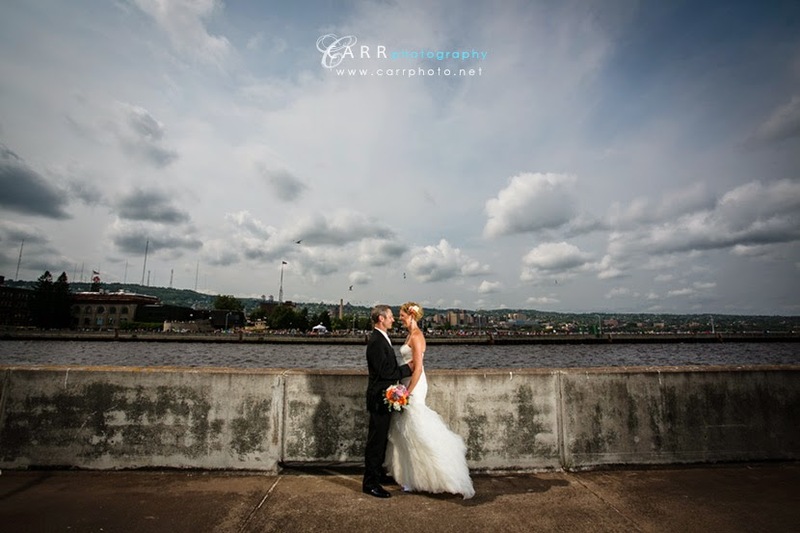 We had a lot of time for pictures, so we wandered around Canal Park a bit and the Rose Garden before the ceremony. 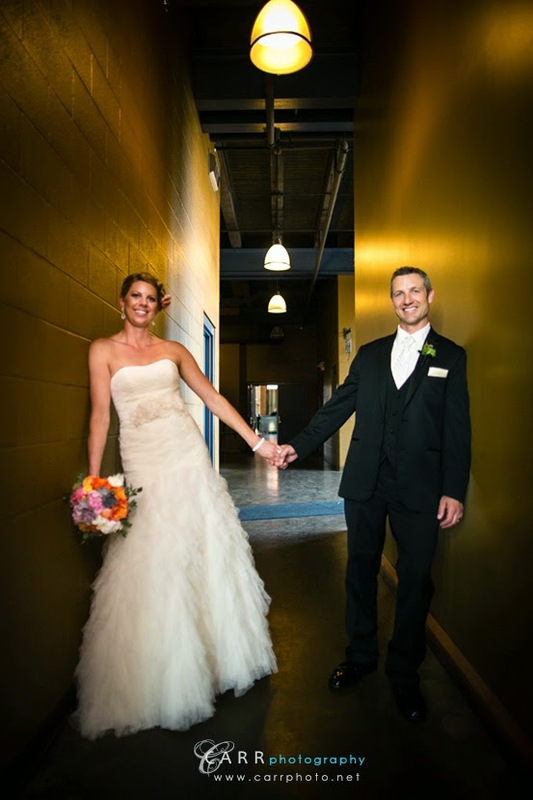 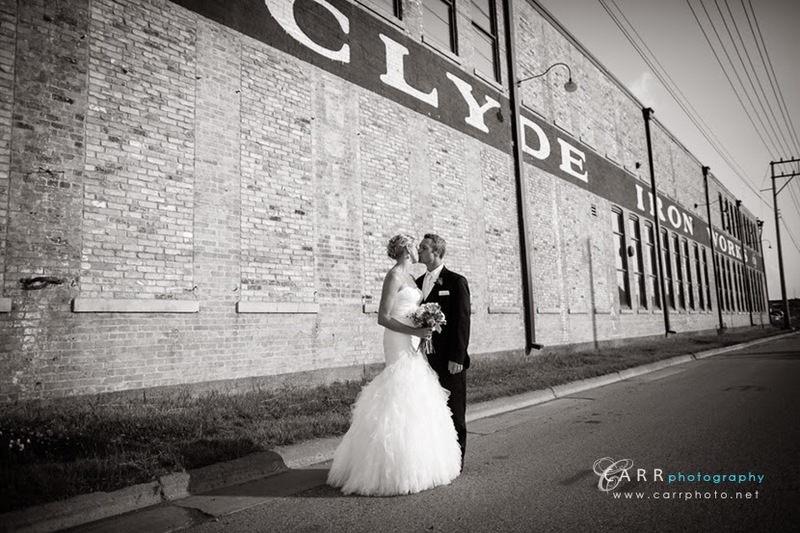 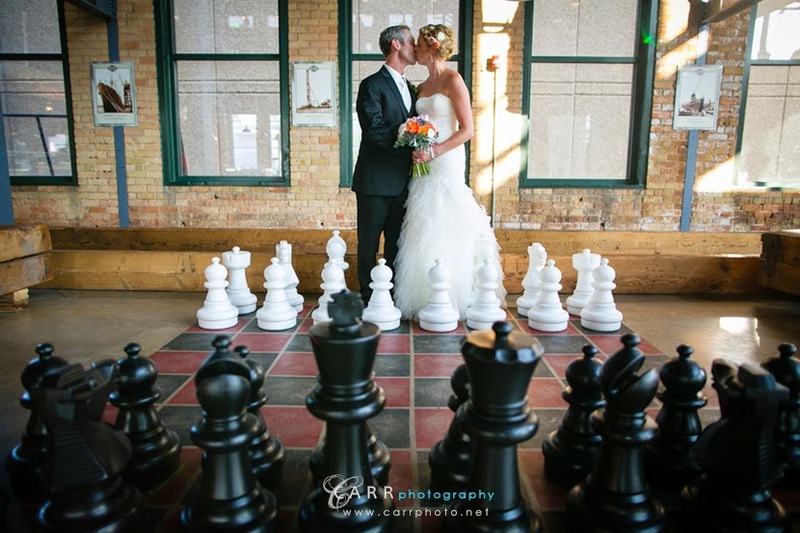 After the ceremony, we headed over to Clyde Iron Works for the reception. 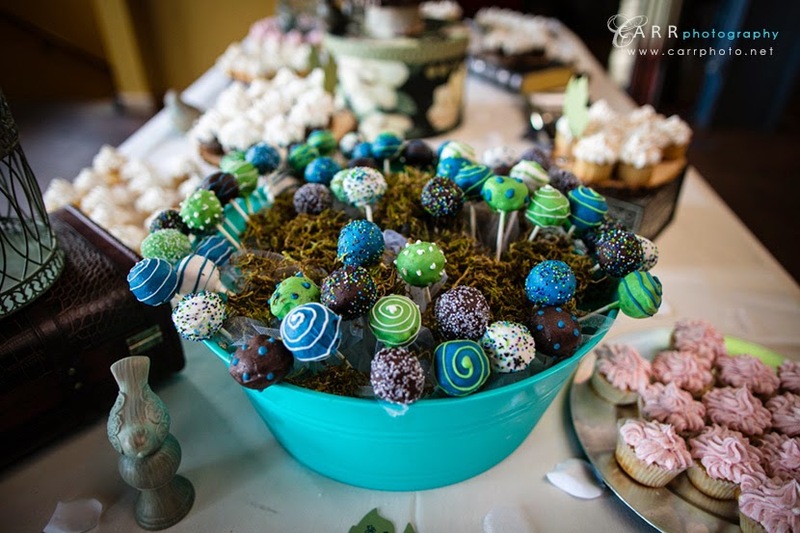 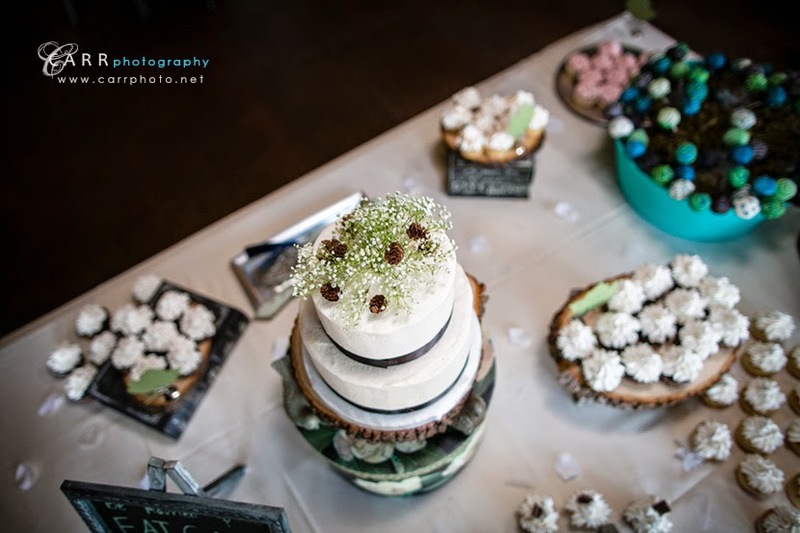 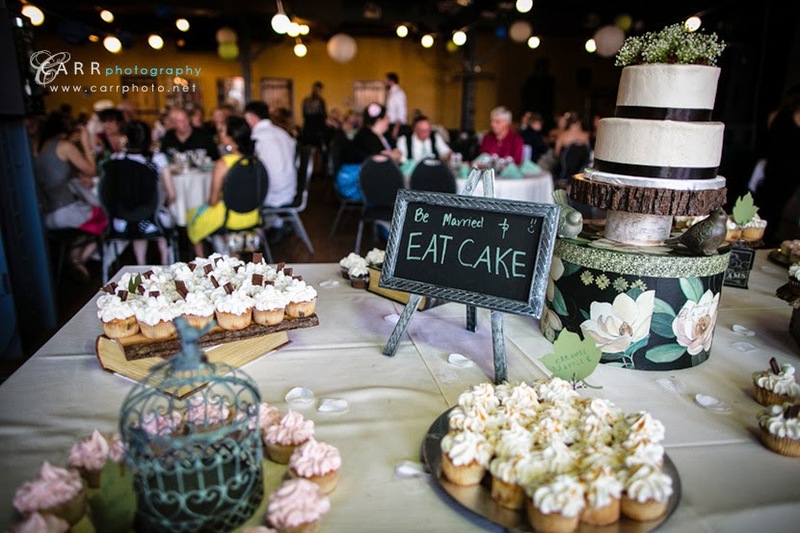 The cake and cupcakes were from How Sweet It Is Cakes. 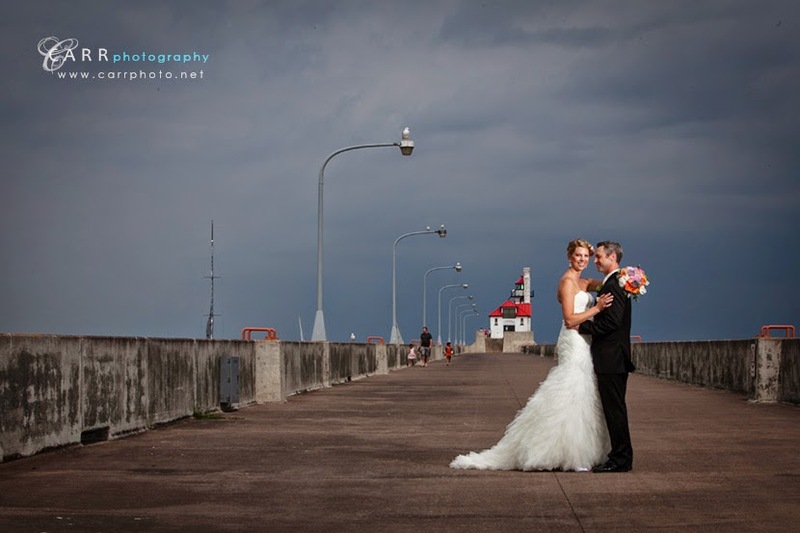 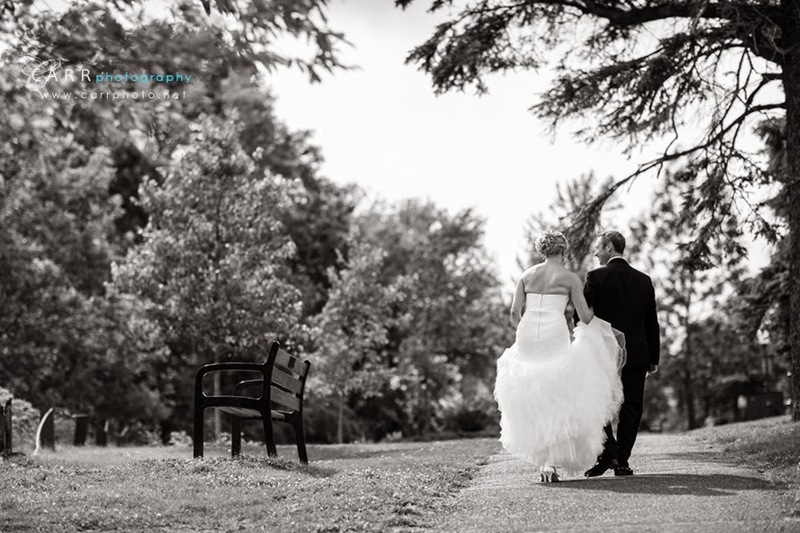 If you've visited our blog before, you may remember their engagement session here. 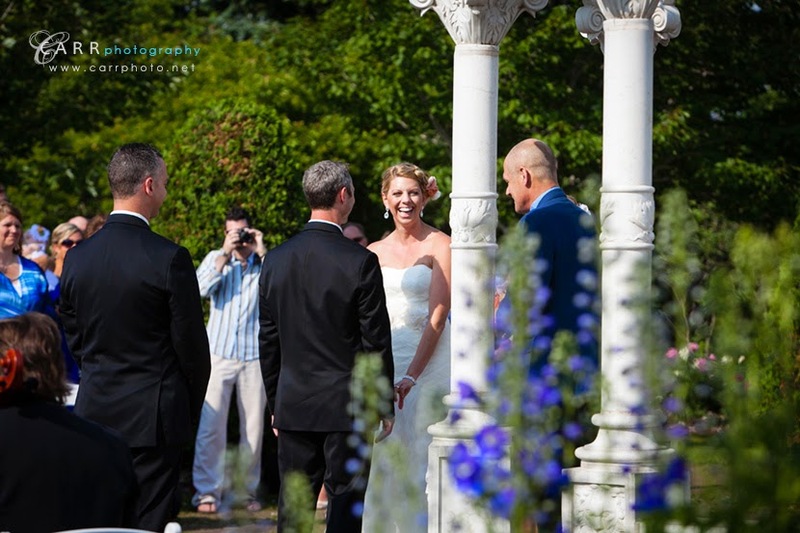 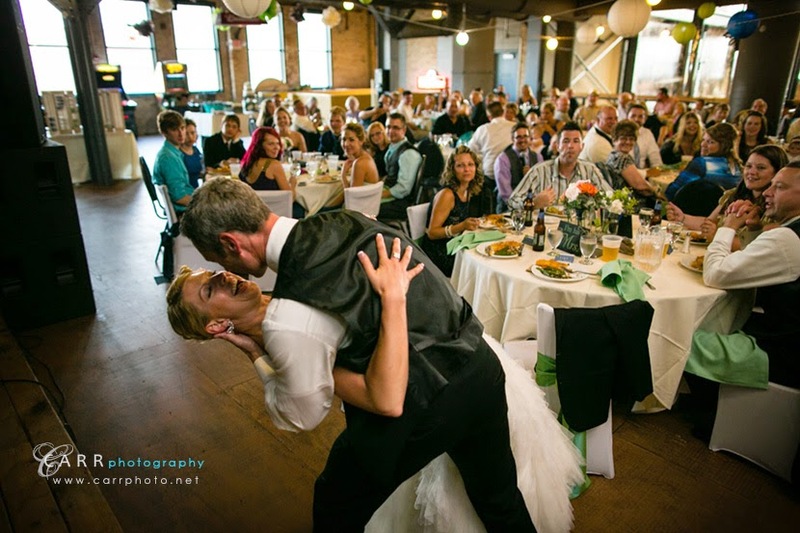 Click "See More" to see the rest of the pictures!